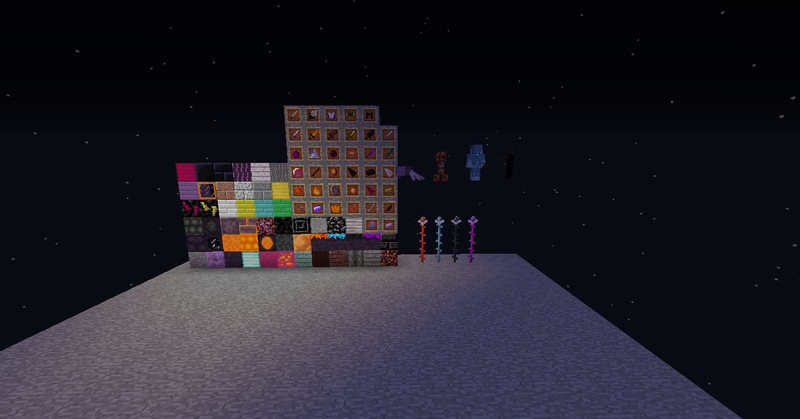 All blocks, a few items, and a few mobs. An empty world filled with towers and houses. This mod adds 76 Blocks, 120 Items (2 Armor sets, 12 Tool sets, 1 Extra sword), 18 Mobs and 3 Dimensions. The mod also has tough recipes. Using a mod that shows recipes would be a great idea! Most mod elements are encountered after you get diamonds, just so you know ahead of time. If you don't like this mod, that is okay, you don't need to. I don't want to spoil too much of the mod's features, but i do want to help you to know what to do in the mod... so I will not describe the features too much. For survival users, there is quite a bit of stuff to do. WARNING! For anyone who wants to continue their world with the new 1.1.0 version, if you are in the volcanic nether, get out of it before playing the new version! Story: You go on to do your casual mining trip when something barely gets your attention, a shiny ore you have never seen before. You decide to mine it with your diamond pickaxe. It's a strange ore, but what could you possibly do with it? In order to start the adventure, you have to get a lot of "Extar" from Extar Ore underground, then you can craft Extar Blocks and an Extar Apple to create the portal to The Extar, it would be useful to craft some Extar Tools and Armor, you'll then have to kill many Monsters from The Extar to obtain seeds, 4 monster types drop a special type of seeds and each monster has a special ability. When you get the seeds from the extar monsters, combine them to craft an item to summon Bipex, the servant of darkness. Once you defeat bipex, use his loot to craft another portal frame and use a bipearl to light the portal. The second dimension has pretty bugged lighting. Once there, just grab some ore, simple. Craft a nether ruby to fight the nether golem, when you defeat the nether golem, a meteor will fall from the sky. The meteor has valuable ores and dangerous monsters. The third portal is optional. Before you go in, be prepared with a teleportation staff and an ender chest only, and make sure you have equipment in your ender chest! But to make the portal, you need to melt the two meteor ores together into a block that will be used as the frame. Then, craft the Void Staff to activate the portal! The third boss can be spawned in by using a crown with a purple jewel. 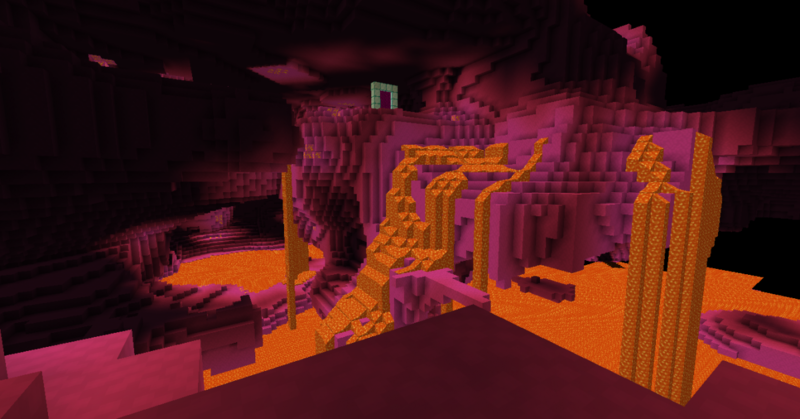 The final boss can be summoned from an item using the two meteor ores and cracked bedrock, which is found in the third dimension or dropped by the third boss. For creative users, there are some new decorative blocks to work with, like metal bricks and more stone bricks. 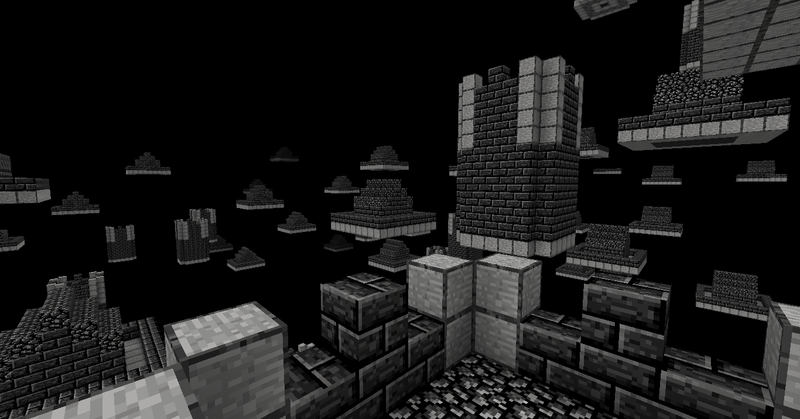 -- New dimension to explore, along with a new tool set, a new armor set, and 3 new entities! 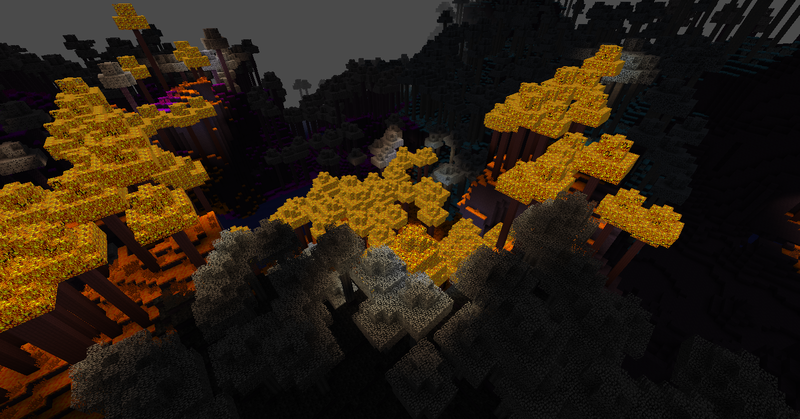 -- Removed the Volcanic Plains dimension. -- Rename from "The Extar Mod" to "The Extar Adventure"
-- Upgraded Sandstone Tools a little. -- New textures for some blocks, items, mobs, and an armor set. -- Cleaned the lang file and renamed some things. -- Got rid of all structures and made a new one. -- Changed look and recipe of "Staff of Flames"
-- Fixed the extar portal frame spawning... again. -- Fixed Ender Spider and Undead Pig hitboxes. -- The Extar is a bit taller. -- Chorus Wood Sword deals 1 less damage. -- New tool sets corresponding to New trees. -- Fixed "Extar Mount" From spawning in the overworld. -- Final Boss has a surprise! -- Fixed the extar portal frame spawning. -- Updated metal brick textures. -- Rare chance to find an extar portal frame underground. -- Updated Elite Wither Skeleton texture. -- Monsters in The Extar are more aggressive. Thanks! Should I add more to the description, like what to do next? Do like how you want, but i need to mention that i did that in my Oldcraft's changelog. Your mod is amazing. Very nice textures. The boomers have their own sense of flavor to them. Congrats for mod of the week. Could you upload a .rar version?